A recent webpage with the Ukrainian title: Старовинні садиби Сумщини. 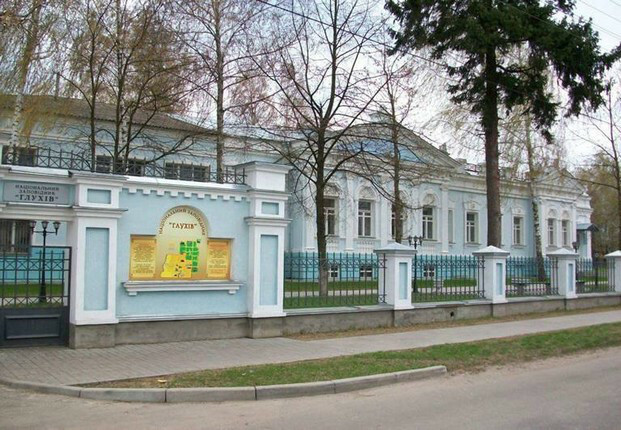 Глухів. Садиба Кочубеїв highlights one of the few remaining Kotchoubey houses left in Ukraine. 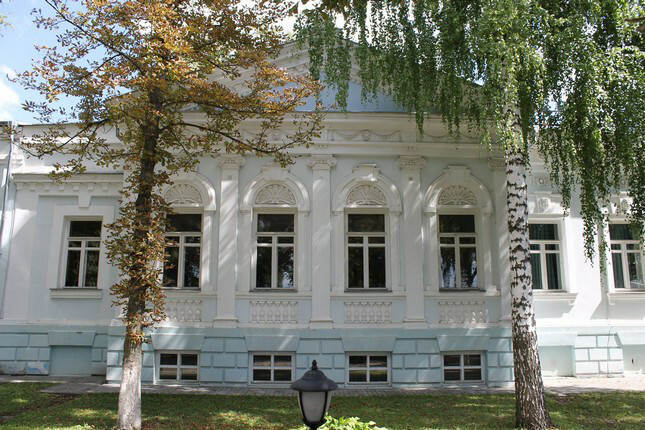 Link to the Ukrainian Ministry of Culture page. 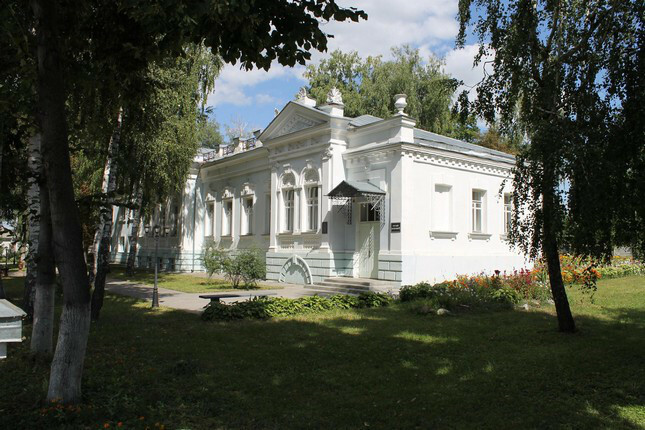 …A two-storey stone house in the cast-iron fence, surrounded by trees and shrubs, is located in historic downtown peripheral zone near Ascension Cemetery Street Romanov (now st. Shevchenko, 30) at one time belonged to the family Kochubey (photo).